4 ARRESTED WITH WARRANTS AFTER NEIGHBORS COMPLAIN TO NIT TEAM MEMBERS. 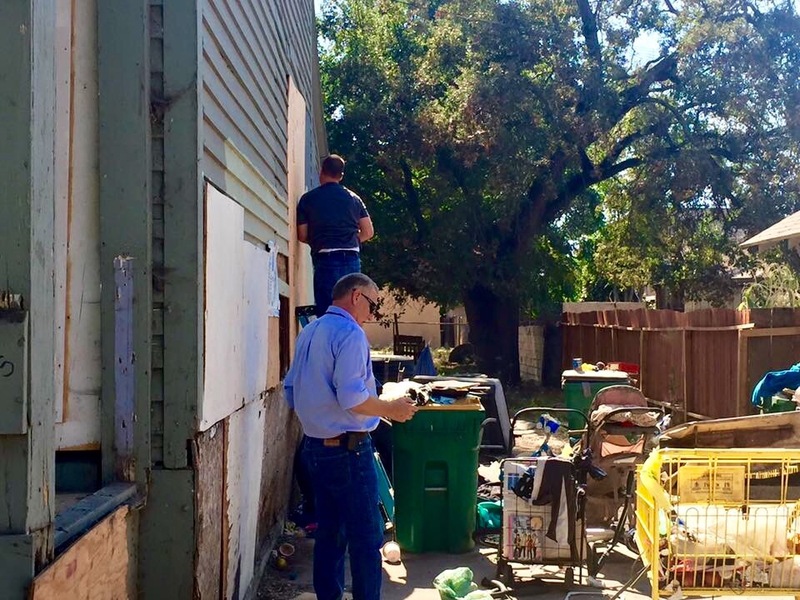 Yesterday afternoon members of the Stockton Police Department’s Neighborhood Impact Team were in the 900 block of S. Stanislaus Street talking with citizens about the homicide that occurred on July 30, 2016. 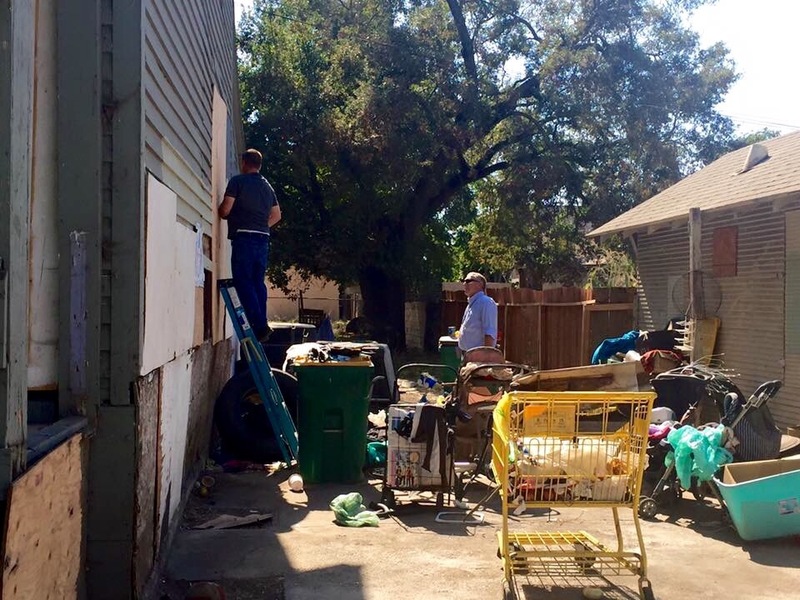 During the meeting, neighbors complained about a vacant property in the 900 block of S. Stanislaus Street where people hang out to conduct criminal activity. NIT team members called for Code Enforcement officers and patrol officers. During a search of the vacant house, officers located four people inside. All four individuals had warrants and were booked into the San Joaquin County Jail. Code Enforcement officers boarded up the property. This is just another example of the Stockton Police Department working side by side with our community to make Stockton safer place. 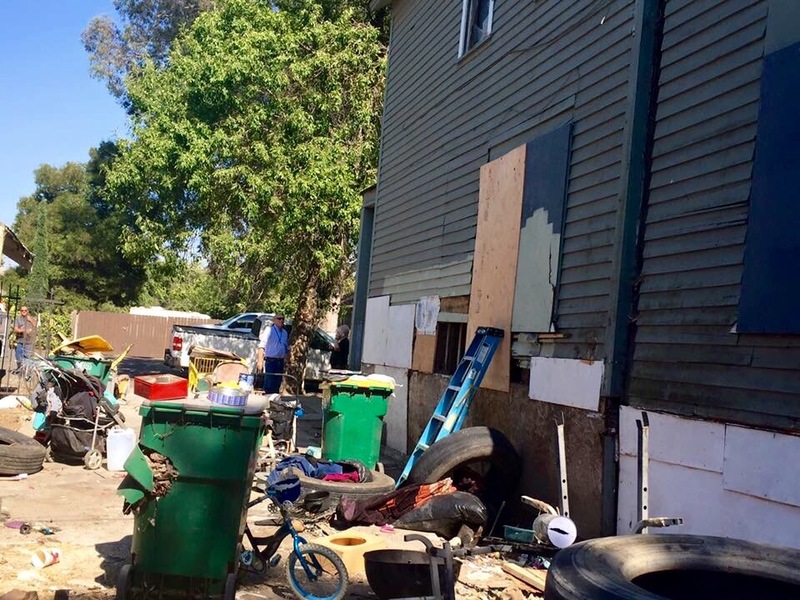 Previous Previous post: HOMELESS ALONG THE STANISLAUS RIVER ARE CREATING HARZARDS AND CRIMES. Next Next post: SUSPECTS ARRESTED IN RESIDENTIAL MAIL THEFT. WeEscalon 4 ARRESTED WITH WARRANTS AFTER NEIGHBORS COMPLAIN TO NIT TEAM MEMBERS.